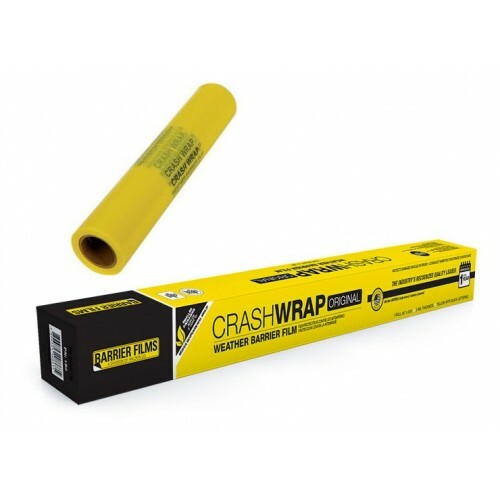 Crash Wrap® Original Film Protects damaged vehicle interiors, ultraviolet inhibitors for extended sun exposure. Approved for up to one year. 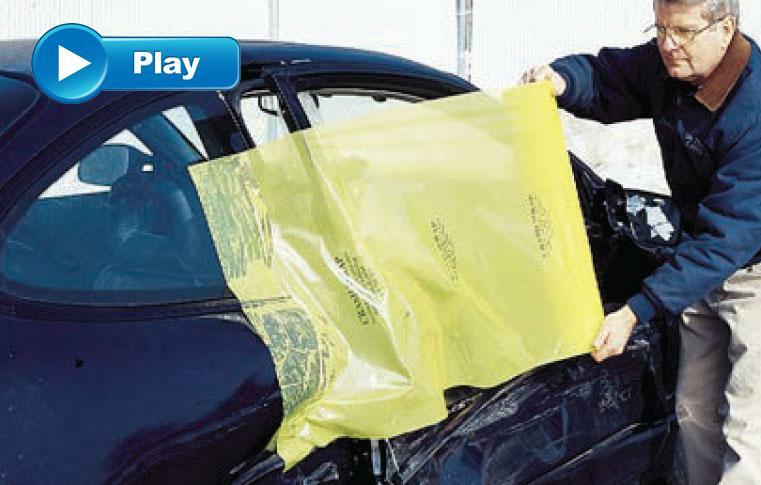 Protects damaged vehicle interiors, ultraviolet inhibitors for extended sun exposure. Approved for up to one year.